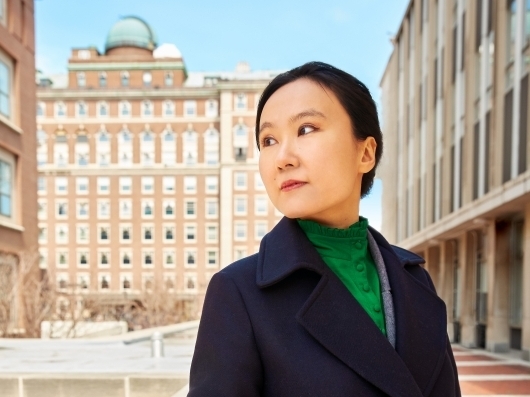 Thursday, February 21, 2019, 8:00 p.m.
Born in Xi’an, one of the oldest cities in China, composer and pianist Wang Lu writes music that is dramatic, lyrical, and powerful. Brought up in a musical family with strong Chinese opera and folk music traditions, her works reflect a very natural identification with those influences, through the prism of contemporary instrumental techniques and new sonic possibilities. The musicians of ICE and Yarn/Wire are longstanding champions of Wang Lu, and their enthusiastic devotion will be on full display in this important showcase. at 116th St. & Broadway on the ground floor of Dodge Hall.